So why was I hired? A professional writer is hired because teams lack staff and certain capabilities to create particular writing requirements. Due to work overload burdening a two- or three-person team, they are prompted to get someone from outside their company boundaries and delegate what they can so that they can focus on other more important things. 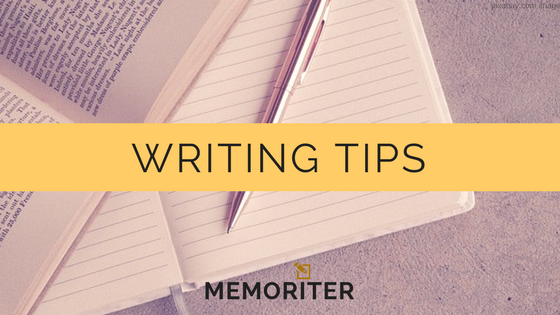 In the process, the professional writer helps free some of their time. Based on my experience, even when a team is big enough for equal delegation of tasks, a professional writer is still hired to help them develop ideas and create different content formats. Especially in the case of editing projects, a professional writer is also hired with the expectation that the person can give expert opinion about the text in order to produce top-grade outputs. I am now embracing this career as a professional writer, helping private companies, non-government organizations, professional individuals, academe, and government agencies. Since young, I have always thought about becoming both a writer and editor. My writing and editing business, the Memoriter, blessed me with the opportunity to do both.